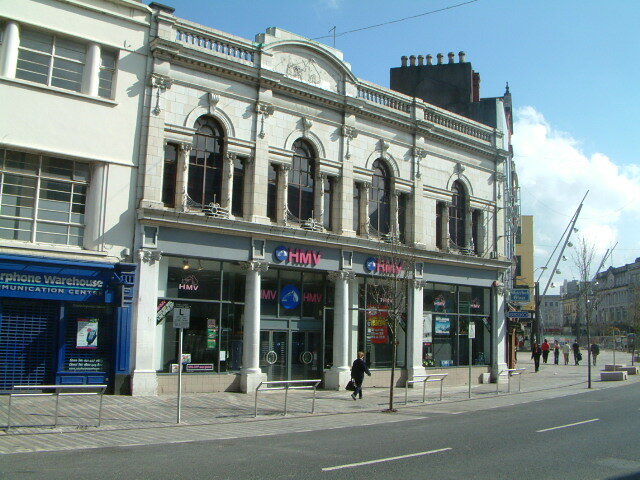 The Limerick stores had already stood their ground after receiving different information as regards the guarantee of wages owed. Having worked 6 and 7 day weeks as part of the Christmas push including Christmas Eve and Stephen's Day (not to mention years of loyal service) the staff are now not guaranteed any payments from their employers after HMV Ireland went into receivership earlier in the week. In a bid to attain these guarantees on wages owed, a sit-in has been confirmed by a member of staff in these past few minutes. Best of luck to them all and anyone who can provide any help, I am sure it would be very much appreciated.